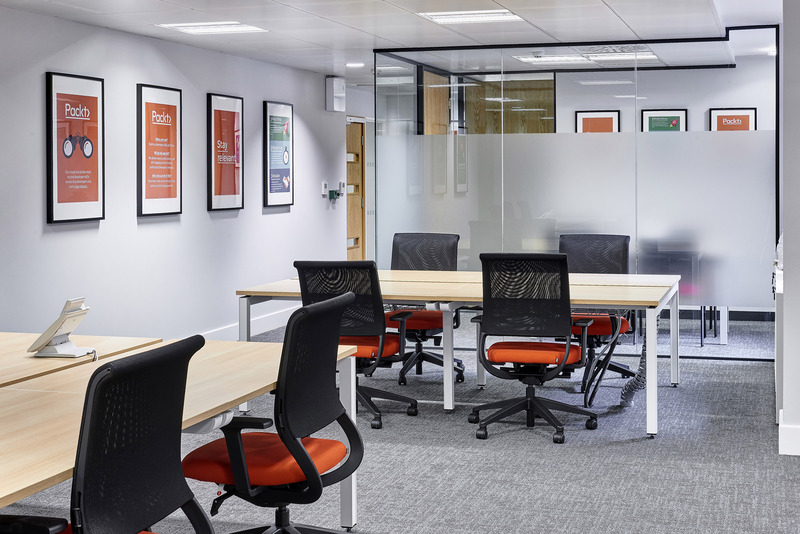 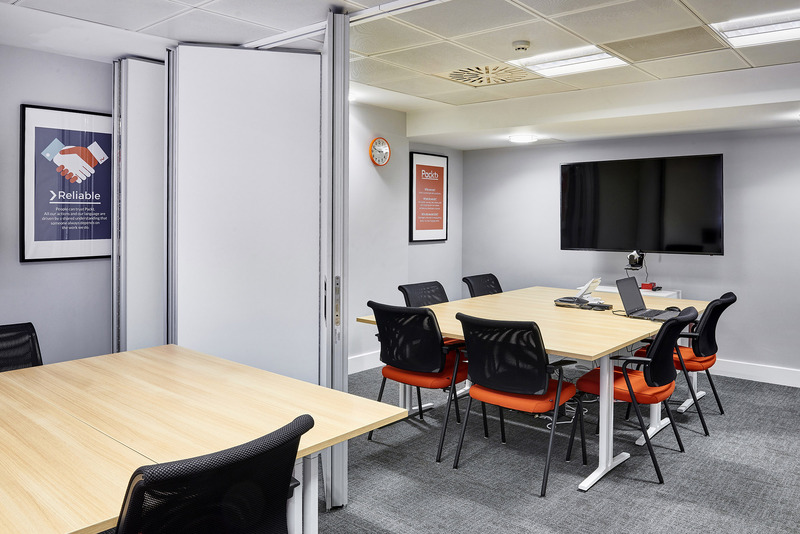 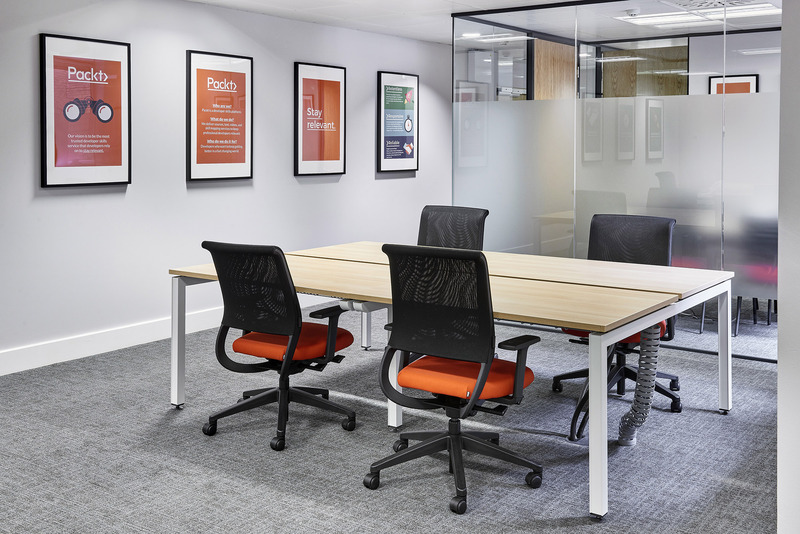 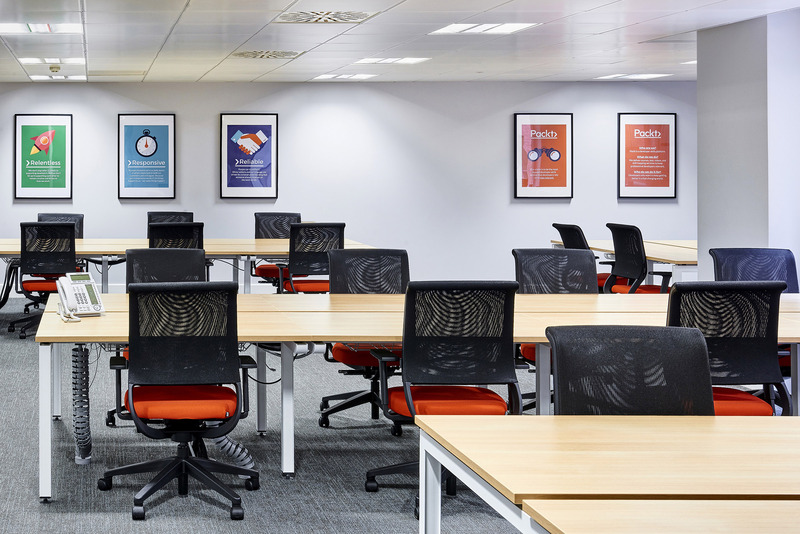 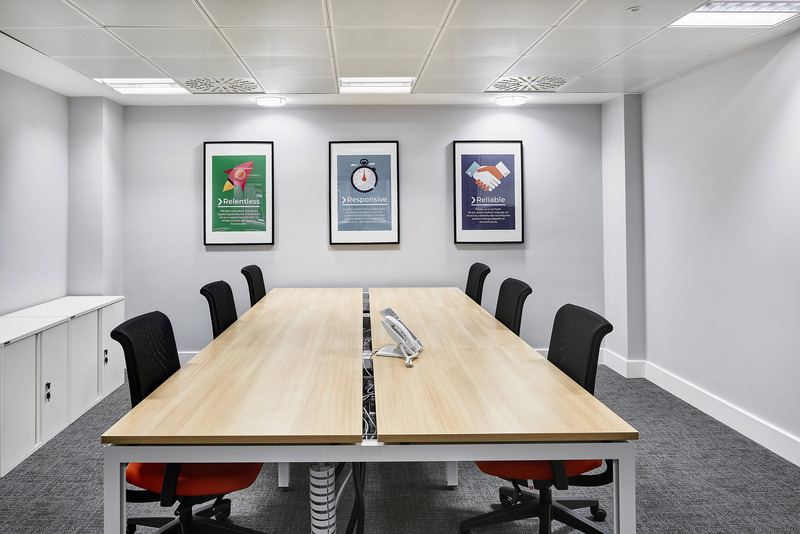 When Packt Publishing made the decision to branch out into a neighbouring suite, we were on hand to work together to create a fresh and contemporary expansion to their workplace. 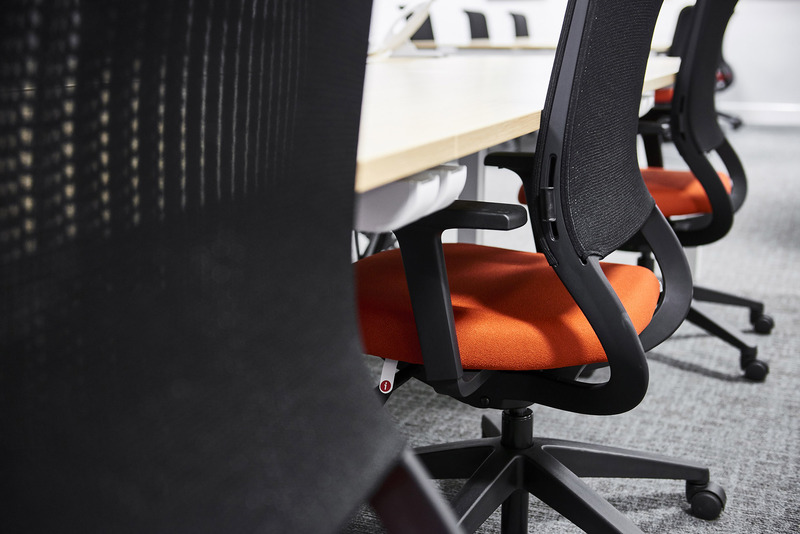 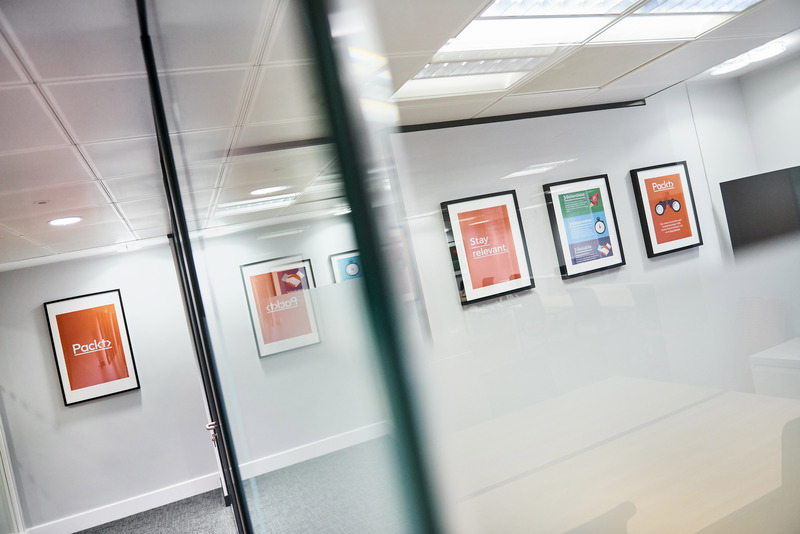 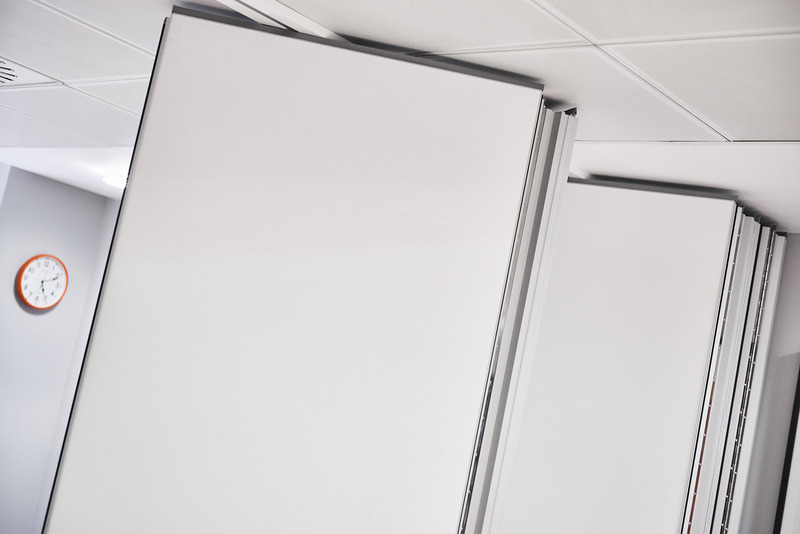 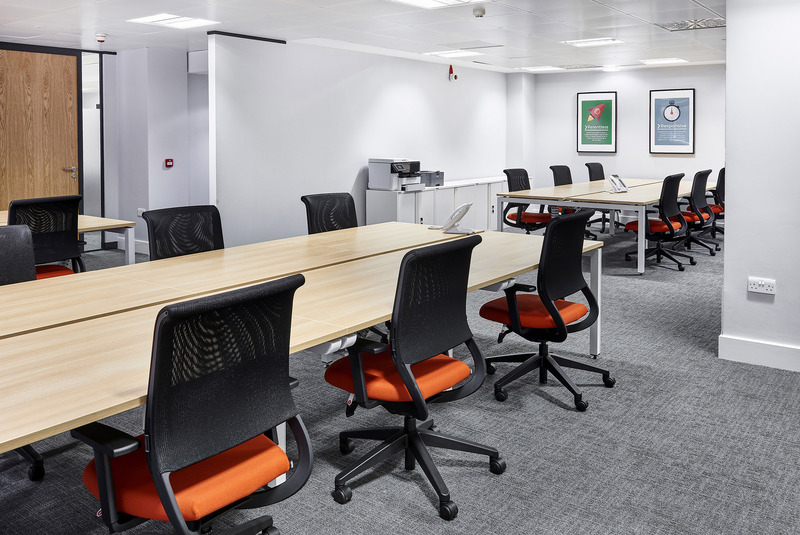 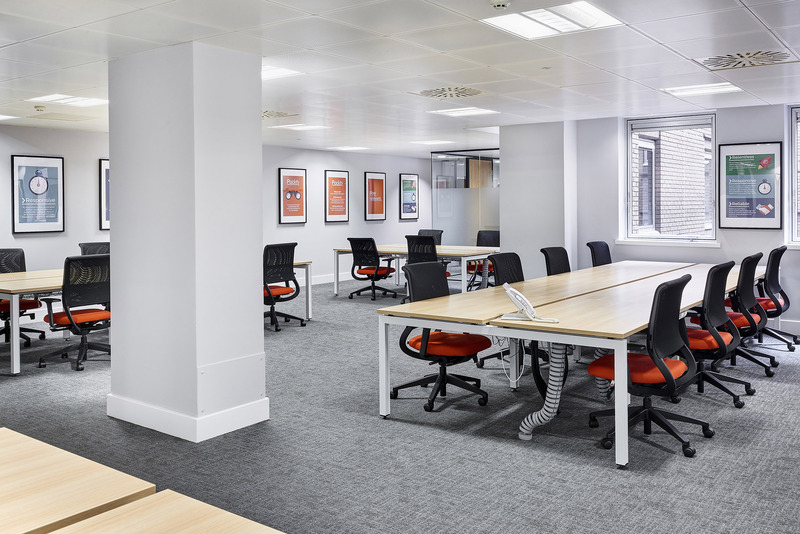 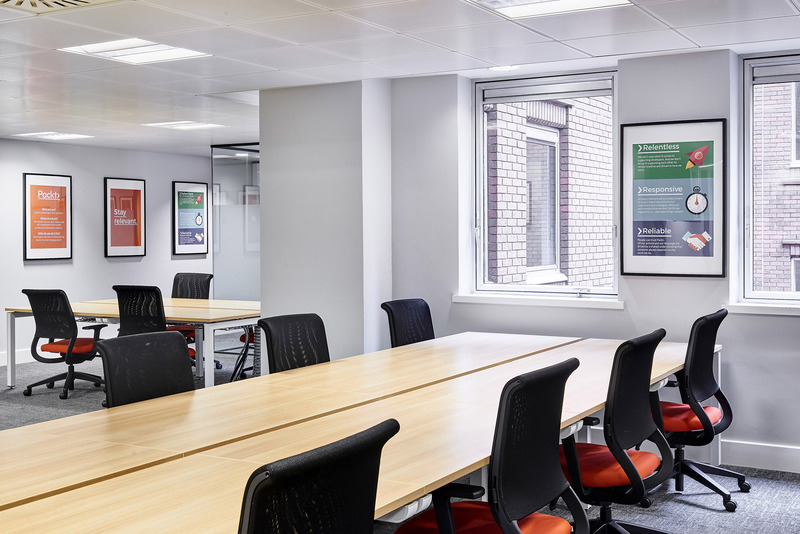 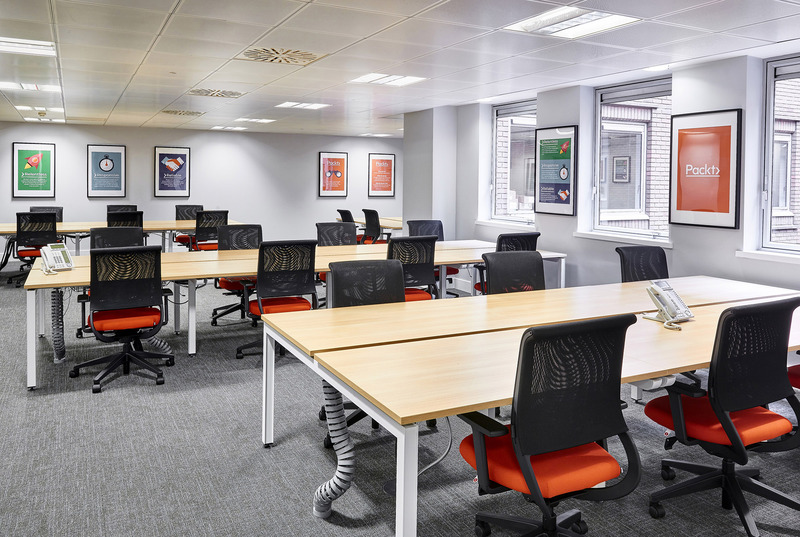 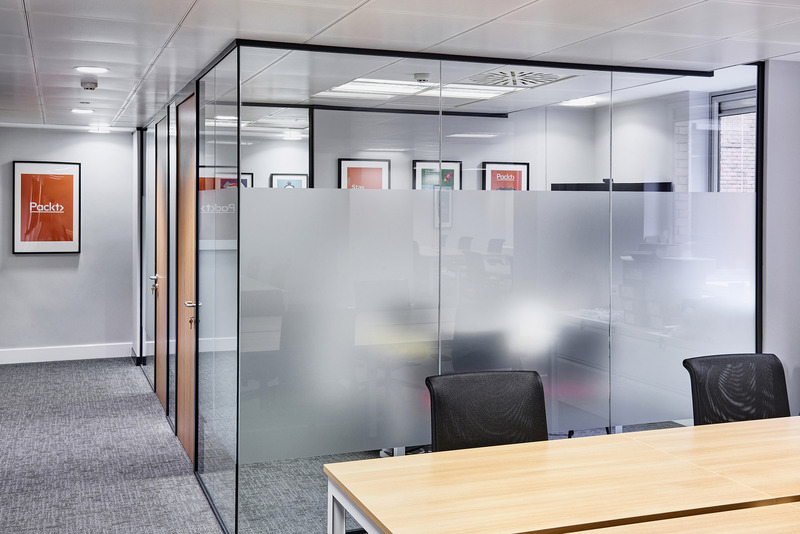 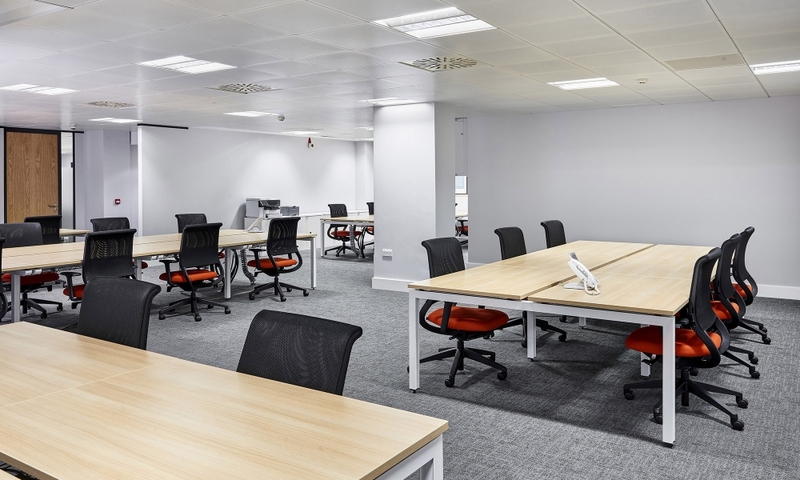 Occupying a floor inside Livery Place, we worked to ensure a high quality fit-out of a previously vacant suite which transformed a basic shell to a fully-functional, open-plan and aesthetically sound office environment. 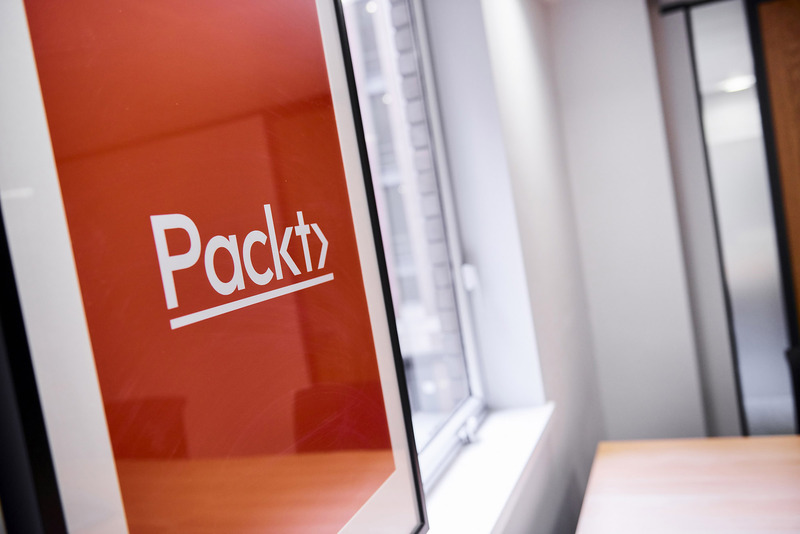 Inspired by the vibrant, dynamic and energetic company, the scheme quickly shaped itself into a refined ensemble, layered with colours reflecting Packt’s corporate pallette.